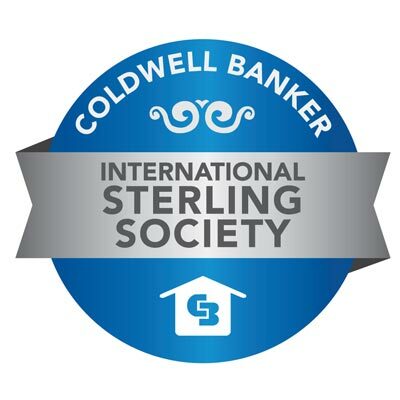 Carol is a Licensed Real Estate Salesperson with Coldwell Banker Timberland Properties and works out of the company's Margaretville NY Real Estate office. Please verify Recaptcha before Submit ! !Thank You for verification !! My first visit to Delaware County was over 25 years ago...and it was love at first sight! Working as a top marketing executive in New York, I found the beauty and seclusion of this area a welcome relief to my hectic and demanding schedule of Manhattan, and immediately set up "roots" in the lovely and quaint hamlet of Bovina. After 25 years of traveling back and forth, I decided to switch my full-time residency to my Home here in the Catskills. In 2000, I acquired my NY State Real Estate License and have since achieved measurable success by effectively combining my "corporate" talents: outstanding SERVICE, detailed FOLLOW-THRU and a high level of COMMITMENT. But...let's move on from my qualifications to why you are looking at an Upstate New York Real Estate website! Believe me, I get it...in fact, I live it! You want to wake up in the morning and hear the birds chirping (not a taxi honking)...sip your morning coffee on your porch or deck (not wait on line at Starbucks)...look out to our magnificent Catskill Mountains (not up to skyscrapers)...and discover the startling pristine landscape that our area has (thanks to the NYC Watershed). You will find this area a much-needed place to flex your stress-weary bones. 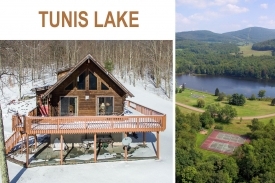 Play Tennis, a round of Golf, hit the Ski Slopes at Plattekill and Belleayre Mountains, go Horseback Riding, try Fishing, buy a Snowmobile or ATV...hey, just breathe some fresh air! 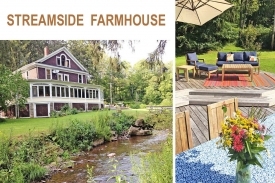 And enjoy all the amazing activities that we have here in the Catskills: Farm Markets, new Trendy Restaurants, Galleries, Theater, and Summer Concerts. So...please contact me. 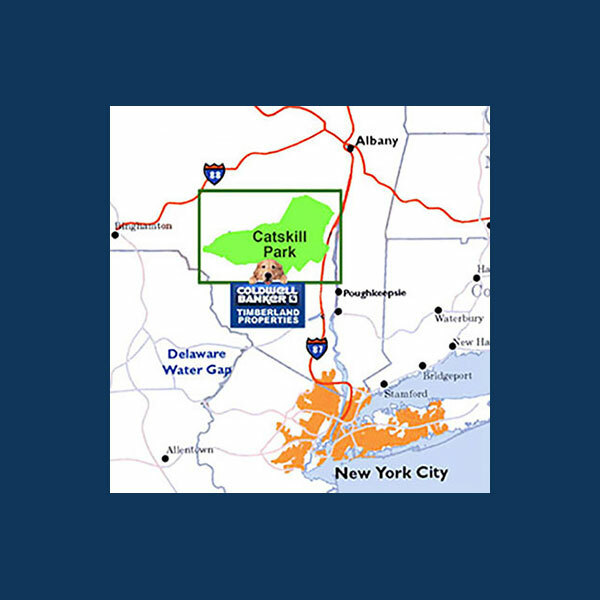 It would give me great pleasure to introduce you to our hidden jewel the Catskills! I'm the Real Estate Agent who will earn your confidence and respect by combining my marketing and negotiating skills, with the experience and knowledge of the Upstate New York Catskills Area, to professionally address all of your Buying and Selling needs! When you come here for your first visit, you will feel...that you've finally arrived! Please call Carol Spinelli by appointment only: (845) 664-4711. 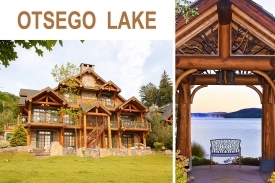 CLICK HERE to SEE MY CURRENT SOLD LISTINGS! We just sold the MOST EXPENSIVE HOUSE IN DELAWARE COUNTY and it would not have been possible without Carol’s brilliant work. She - I won’t list the superlatives - just fill in 5 stars for everything - is a genius. Nothing more to be said. We couldn't be happier! Our experience with Carol was incredible! In record time Carol created a beautiful photo profile which showcased and highlighted the bet of what our house offered. After working with two other agents and having our home site for 2 years, Carol sold our house after just a few months. Thank you for making our experience easy..!! Carol, we feel free! We listed our house with Carol Spinelli, just as the market was softening. Fortunately, for us, Carol did a few things that led to it being sold quickly. Today, both we and the buyers are pleased with the deal and have, in fact, become friends. This doesn't always happen with a real estate transaction! When we were looking for our home in the Catskills, we found Carol Spinelli. She is passionate about the community and her enthusiasm is infectious. When we found the house, we closed in a record 3 weeks. Carol moved at our pace and made it happen! 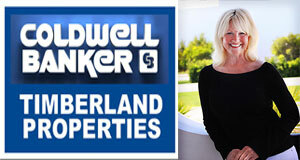 We want to highly recommend Carol Spinelli for the selling of our Roxbury home. From her first communication to the closing, we were elated how every detail was handled. Carol constantly stayed in touch via emails and the transaction was as seamless. Owning our house for 26 years was filled with happiness. Because of Carol, the selling of our home did not tarnish our memories! We had been searching for a second home, when we connected with Carol. She spent a lot of time, before we met, to have a clear picture of our needs. Her thoroughness was quite refreshing! After our purchase, Carol continued to be a tremendous community resource. 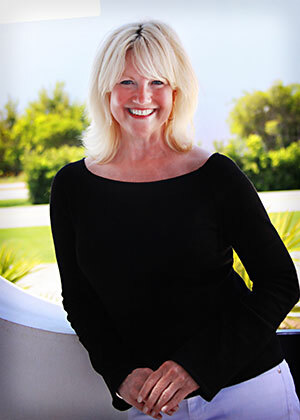 We were lucky to have Carol as our agent and would recommend her – in fact we already have several times! Copyright © CatskillsPremierAgent.com, All Rights Reserved.